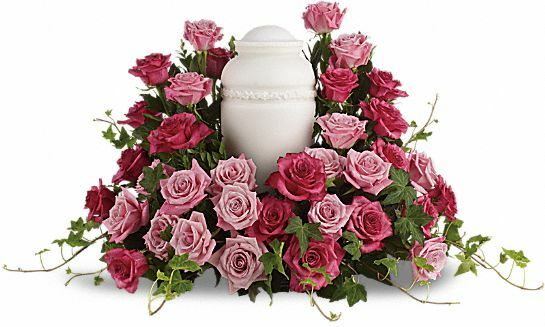 Provide comfort for the family of Terry Durham with a meaningful gesture of sympathy. Terry Kay (Reagan) Durham was born February 17, 1943 in Oklahoma City the daughter of Alfred and Nona Louise (VanWey) Reagan. 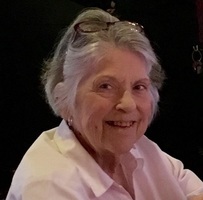 She completed this life on Monday, January 21, 2019 at the age of 75. Terry was raised in Oklahoma City and received a Bachelor’s Degree in Education from Texas Woman’s University. She dedicated her life to teaching. She taught speech, drama and English in the Mid-Del Schools for ten years. She then taught for 30 years in the Putnam City Schools at Wiley Post Elementary and Hefner Junior High School. Terry was honored as Teacher of the Year at Wiley Post. She was a member of O.E.A. and Retired Teachers Association. After retirement she volunteered her time at the Infant Crisis Center. She married Ronald Wayne Durham on March 15, 1973 in Midwest City. They made their home in Oklahoma City where they were members of Church of the Servant. They also enjoyed traveling to many places. She is survived by her husband of 45 years, Ron; her son, Eric Reagan Durham; her grandchildren, Cameron Durham and Henry Durham. She was preceded in death by her parents. A memorial service will be 11:00 a.m., Friday, January 25th in the chapel of Church of the Servant. Memorials may be made to Infant Crisis Center, 4224 N Lincoln Blvd, Oklahoma City, OK 73105. 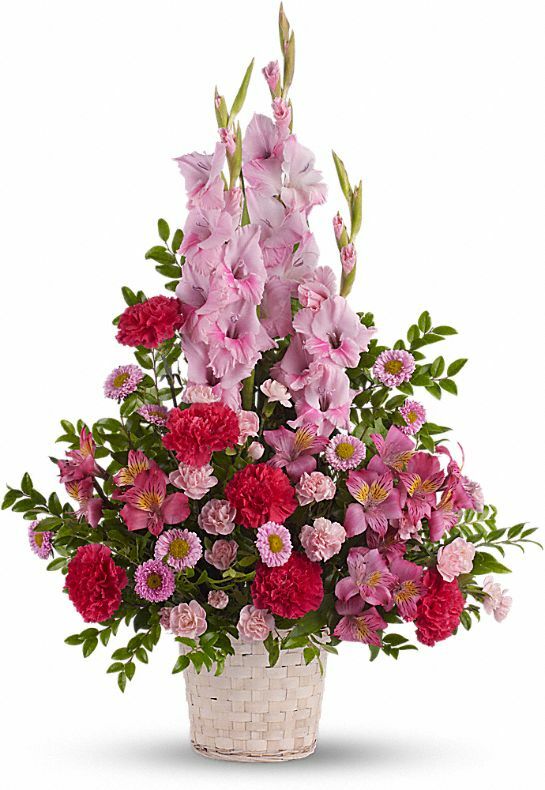 To send flowers in memory of Terry Kay Durham (Reagan), please visit our Heartfelt Sympathies Store. David and Sandy Keating and durham family have sent flowers to the family of Terry Kay Durham (Reagan). David and Sandy Keating purchased flowers for the family of Terry Durham. durham family purchased flowers for the family of Terry Durham.